A* Pathfinding Project v2.5 is released!! This release has been delayed for quite a long time, but now it is finally released for everyone to download! A list mode so you can define your nodes directly in Unity without the need for a 3d modelling program, and you don’t even need to care about the connections, the script takes care of that automatically. 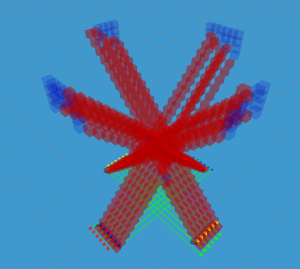 The second one is the bounds mode, this is quite similar to what my previous pathfinding system used (not the A*), but instead of generating the nodes at runtime this generates a complete navmesh by placing four nodes around each object in the scene and creates connections between them. The third one is the customisable procedural mode, the script does now have support for external scripts which generate the navmeshes, so now there is no limit to what navmeshes you can use with this system! Check out the forum release post here. And you can download the project here. Now I have a demo of my latest game “ACME” (will change to a better name when I come up with one) online. Play the game here, and have fun! 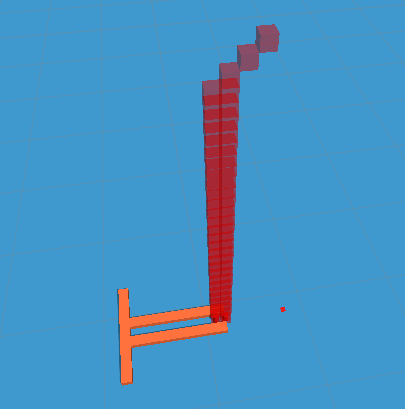 Now I have made an update to my pathfinding system. This is a major update since the previous version didn’t work so well on complex areas, this version can find it’s way almost anywhere. I have completely rewritten the script for this update. 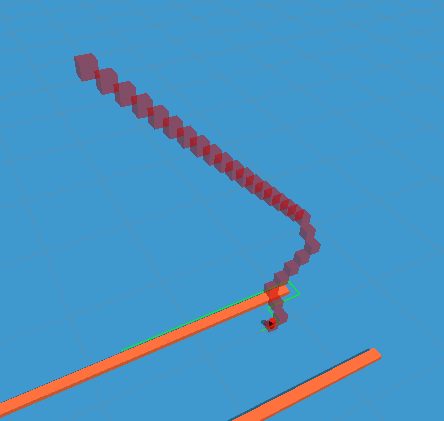 Splitting paths, so you can get the shortest path. No lag, the new version will operate over several frames. Clamp to ground, this version will clamp the nodes to a certain distance over the ground. A bug (! ), it does sometimes get stuck in a loop, this is the reason it is 0.9 instead of 1.0 (this does not happen very often though).